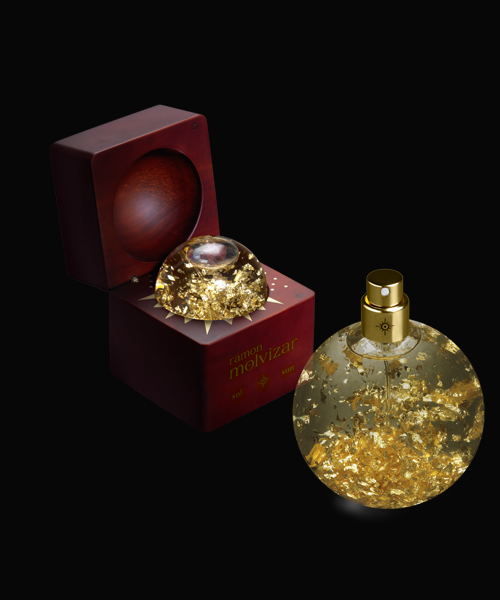 Ramon Molvizar maintains a standard of originality and exquisite luxury to satisfy the most demanding public, those who want more than the normal standards of a high class perfumery, and are looking for something more than a simple marketing product. 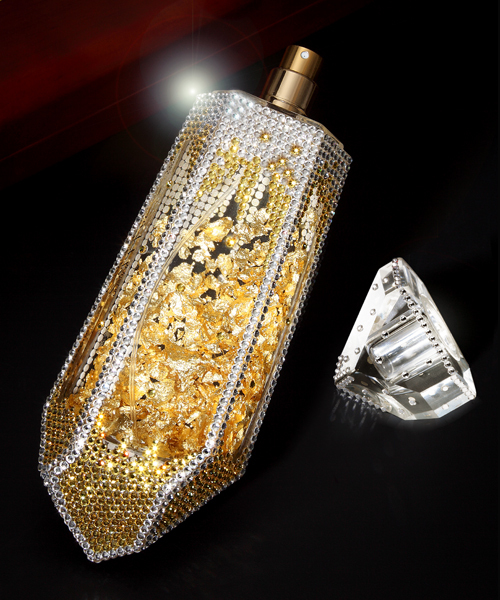 Ramon Molvizar's strong point is in taking the perfumer's art to its extreme where it becomes a masterpiece. 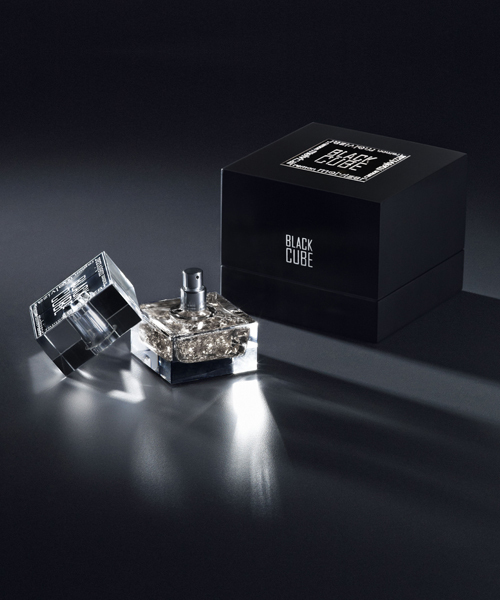 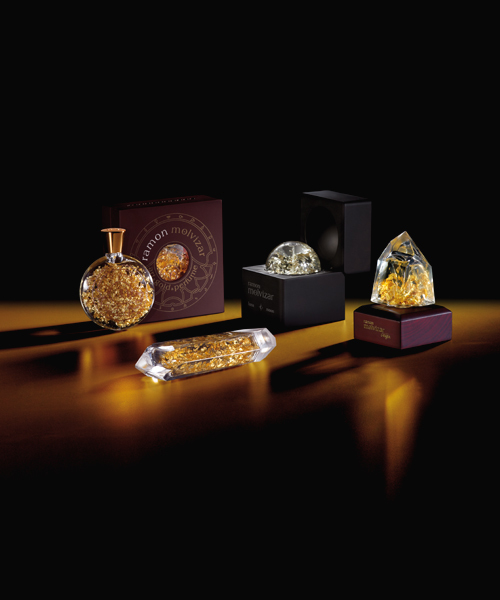 Ramon Molvizar perfumes are presented in the most elegant form that presentation design is able to offer. 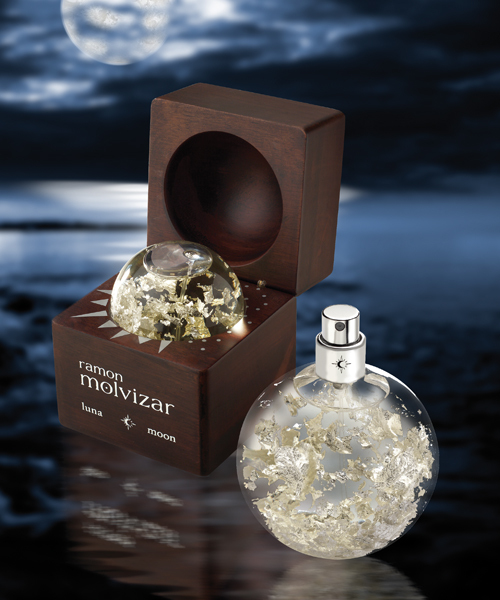 ART, Luxury, and Exclusivity are the main concepts that Ramon Molvizar communicates to its customers.